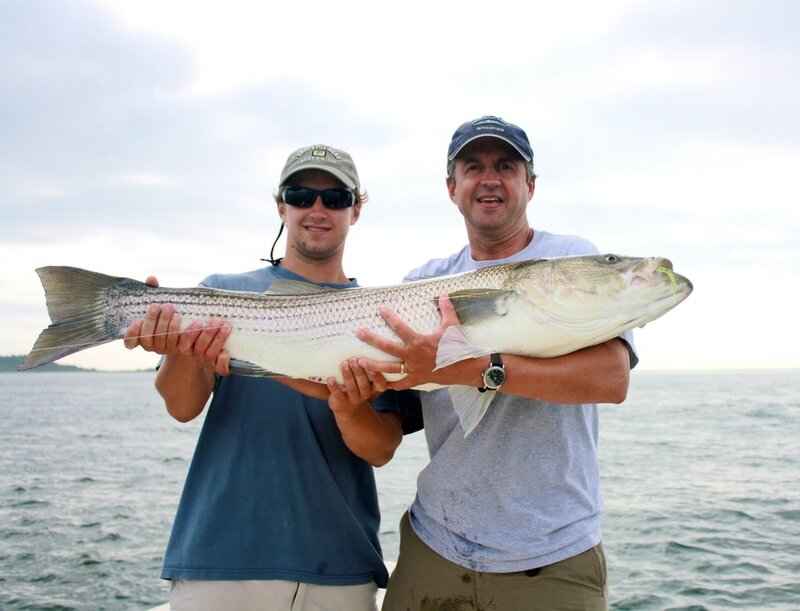 Fly and light tackle Charters are available in half, three-forth, and full day trips. The charters can accommodate up to four guests, but trips for larger groups on multiple boats can be arranged. Times for these charters are flexible, depending on the tides and your schedule. Most morning charters leave between 5:30 -6:30 am. Evening charters leave around 3:00 pm. 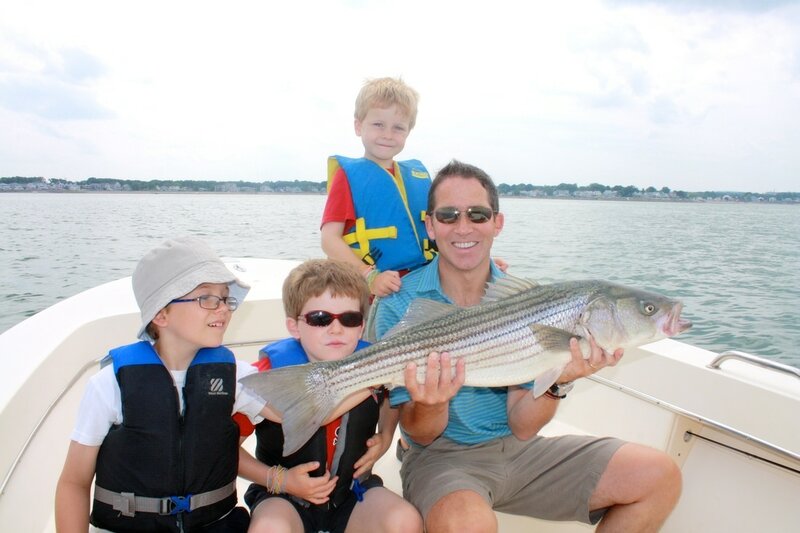 Bring a child fishing: Capt. Webb encourages you to bring your children fishing on a charter with Nervous Water. The boat is supplied with child PFDs and equipment for all ages. As a teacher, Capt. Webb is a patient guide who will work with clients of all ages to give them a fishing experience they will remember. 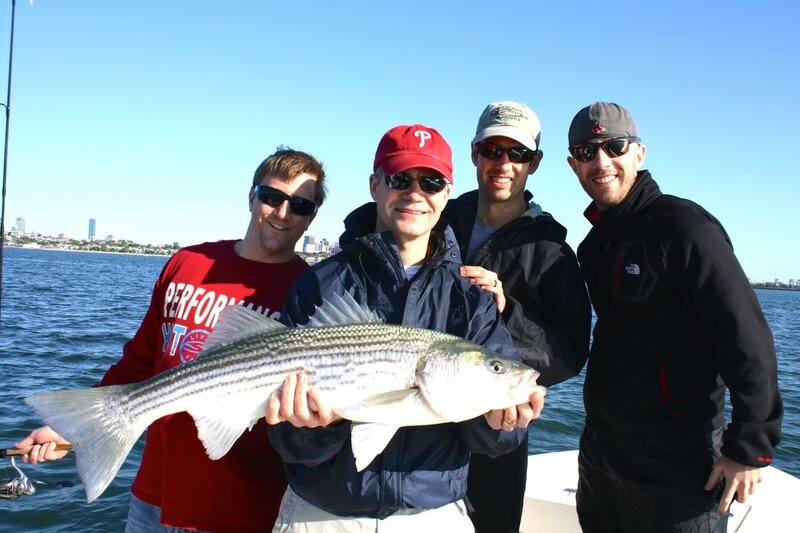 Take a client fishing: Looking for an alternative to taking a friend or client golfing? Book a charter with Nervous Water and take them fishing instead. Charters before or after work can be arranged. Book a morning charter and make it to your morning meeting on time!